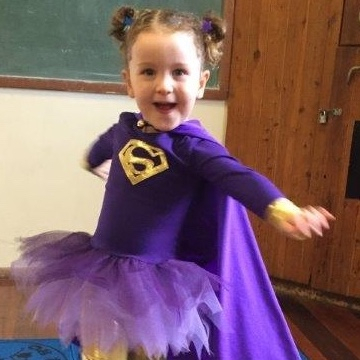 Oz Tots have been established for over 15 years and is Sydney’s Eastern Suburbs longest running dance school for babies, toddlers and young children. 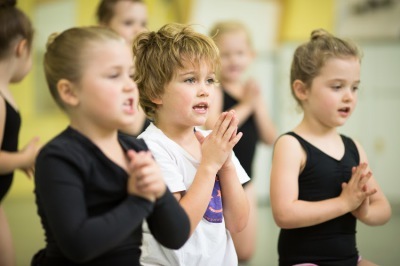 Our priority is always to bring to best out in every individual child and each 45 minute class is designed to make children feel safe to be creative and express themselves in a fun, carefree and loving environment. Early childhood development can help build a confident future for your children, so give them the best possible start with our classes that focus on key skills such as coordination and self-confidence. 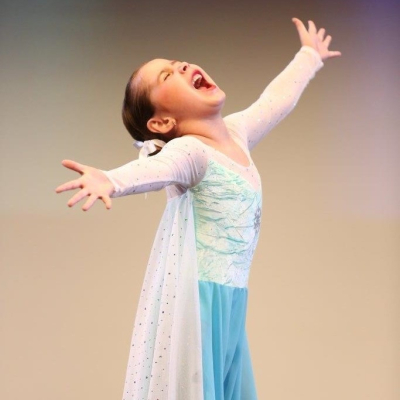 Let them enjoy the desire and joy of movement and self-expression with other children their age, opening the doors to a world of dance that they may choose to pursue as they get older.